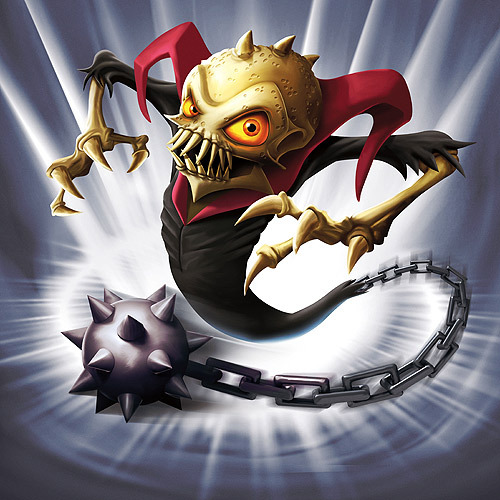 Skylanders: Ghost Roaster. He's the ghost with the roast!!. Wallpaper and background images in the Spyro The Dragon club tagged: spyro spyro the dragon skylanders spyro's adventure. He's the ghost with the roast! !